Watching the news in 2019 can sometimes be an exercise in self-restraint. So often, we find ourselves gripped by unpleasant stories that have far-reaching implications, particularly for women. 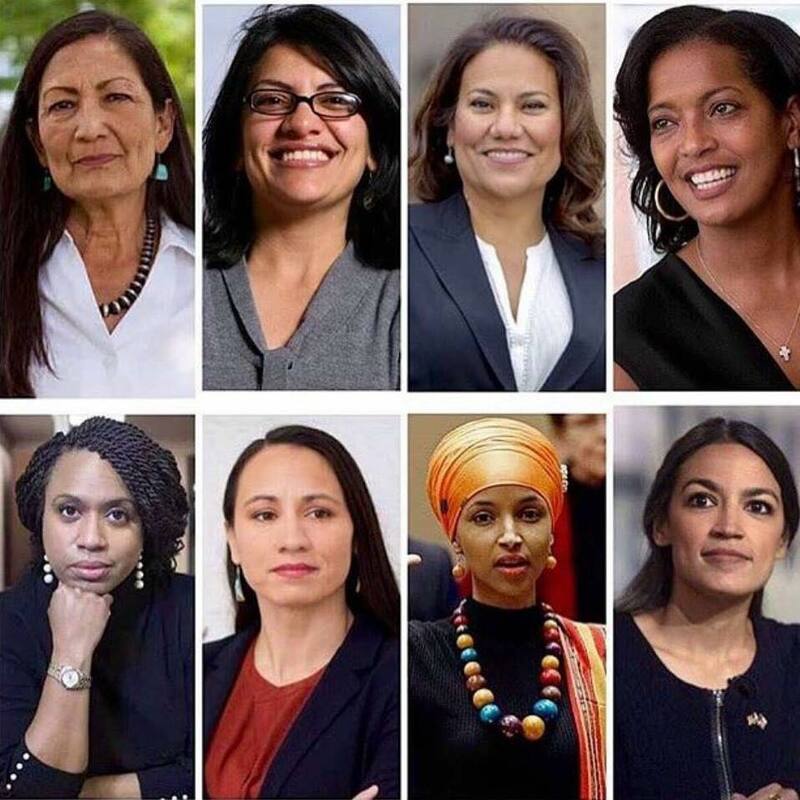 At the same time, women’s voices are heard more widely in 2019 than in previous generations. Just look at the #MeToo movement, Nike’s “they call us crazy” advertisements, or the thousands of women who marched into DC’s Freedom Plaza on January 19th. 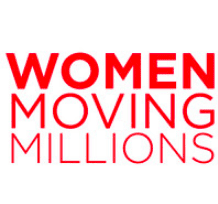 These movements are a reminder that the world is not limited to what we see on the news — women around the world are banding together to make their voices heard, and when women unite to enact social change, incredible things happen. 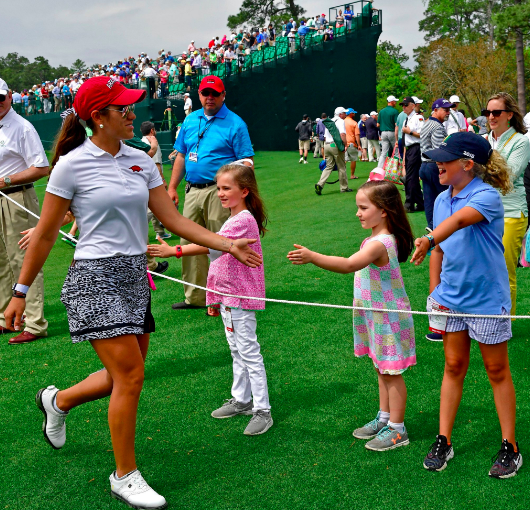 Good news for women in sports: for the first time ever, the Augusta National golf tournaments included women, in the form of the first Augusta National Women’s Amateur event. Finally, one of the oldest and most revered golf courses in America allowed women to officially compete on its greens. USA Today asked a very pertinent question following the breakthrough: What if Augusta National had done this 20 years ago? This process of opening up golf to women could be so much further advanced today, if we could have gotten the ball rolling earlier. 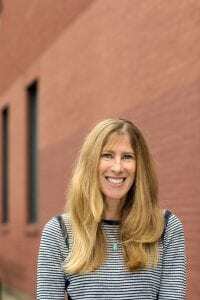 Author Kiersten MarekPosted on April 17, 2019 April 21, 2019 Categories Events, Feminist Philanthropy, Feminist Strategy, Gender Lens Grantmaking, Girl Athletes, Girls, Sports, Sports for Girls, Sports Gender EquityLeave a comment on How Can Philanthropy Do More to Support Women in Sports? 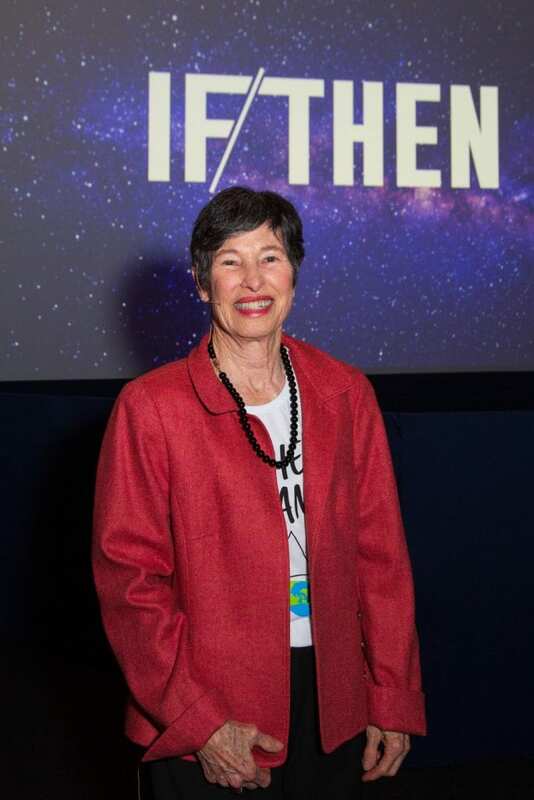 Lyda Hill at the launch of IF/THEN. If we support a woman in STEM, then she can change the world. 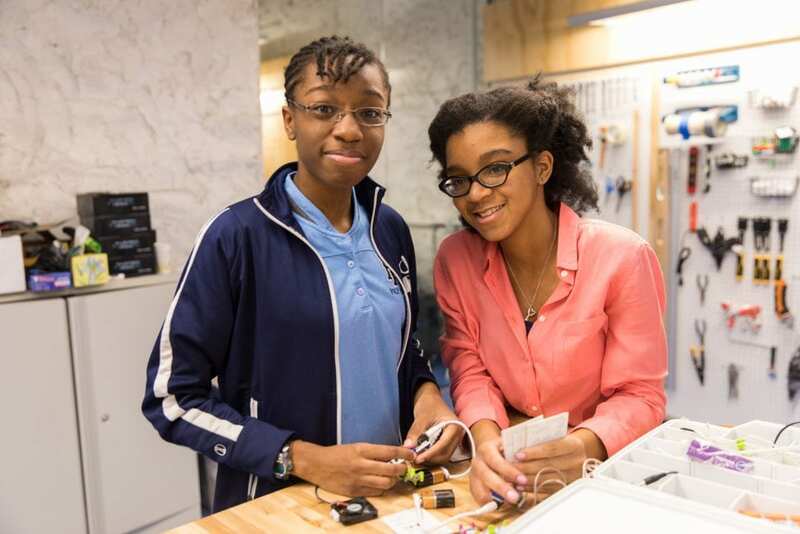 If we support the organizations that support women in STEM, then we can change the world together. 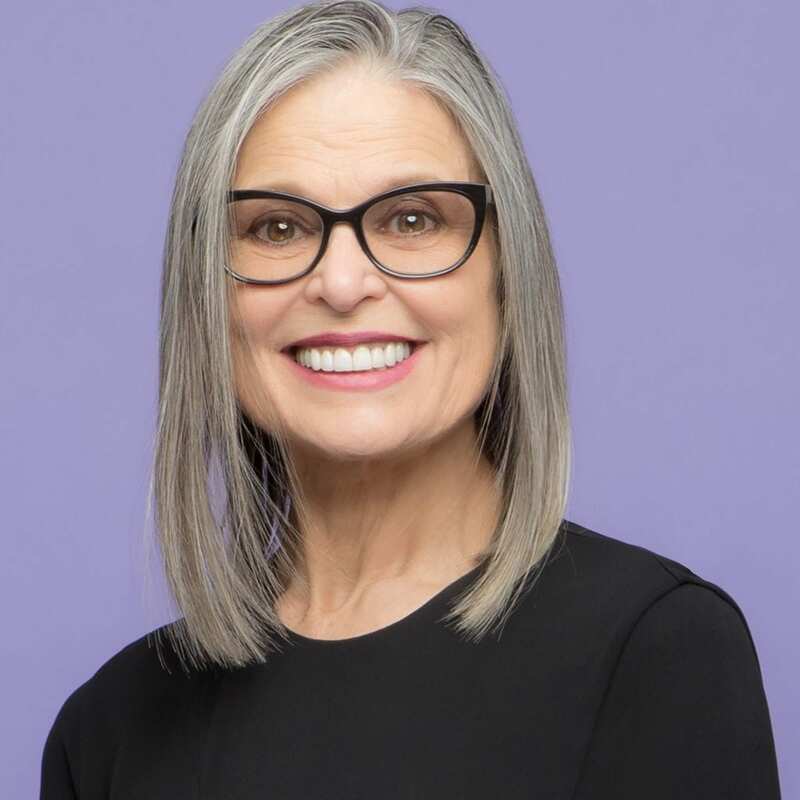 Through surprise, purpose, and meaningful relationships, Lyda Hill is transforming feminist philanthropy as we know it — and her foundation’s $25 million donation to the IF/THEN initiative is the next great chapter in an inspiring lifelong story. Lyda Hill, the entrepreneur and donor behind Lyda Hill Philanthropies, is no stranger to donations that come with a twist. Her organization is committed to funding meaningful change through her personal philosophy and her personal estate — all of which she plans on donating to charity in full, most of it during her lifetime. On April 2, the University of California at Los Angeles announced a $5 million gift for the Samueli School of Engineering. Alumna Stacey Nicholas made the donation to support Women in Engineering at UCLA (WE@UCLA), a two-year-old program that works to close the gender gap in engineering majors at the university. The engineering, science, and medicine fields have been traditionally male-dominated for decades. 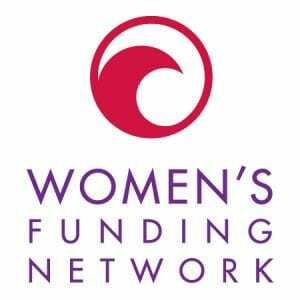 Nicholas’s gift is one of many recent efforts in feminist philanthropy working to close the gap between women and careers in the technologies — and to great effect. 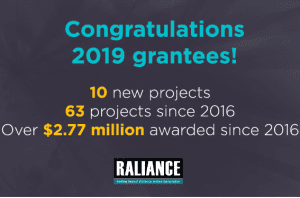 Raliance, a Washington D.C.-based national partnership dedicated to “ending sexual violence in one generation,” recently awarded ten grants worth a total of $470,000 to organizations working to prevent sexual harassment, misconduct and abuse. Teen Girls are Leading the Way. How Can Philanthropy Support Them? Teen girls are becoming movers and shakers across the globe in areas like gun violence, environmental activism, and gender equality, as well as advocacy for inclusiveness and systems change of all kinds. And rather than simply accepting the hands they’ve been dealt, teen girls and young women are taking the lead to change their lives and the lives of those around them. 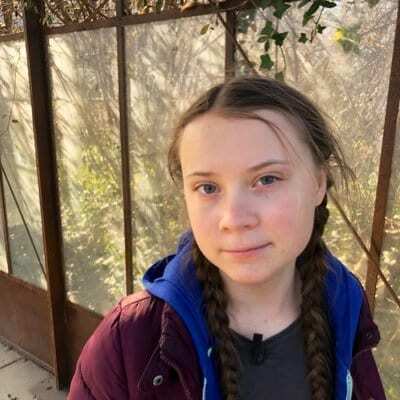 A Swedish teen activist, Greta Thunberg, has recently made waves and garnered well-deserved media attention for her work around climate change. She has protested outside of the Swedish parliament and has spoken about the need to protect the environment for future generations at Davos and the United Nations. Thunberg has also inspired others her age, mobilizing school-based climate change protests in Sweden and worldwide. She was recently nominated for the Nobel Peace Prize, and stands to be the youngest recipient since Malala Yousafzai if she wins. 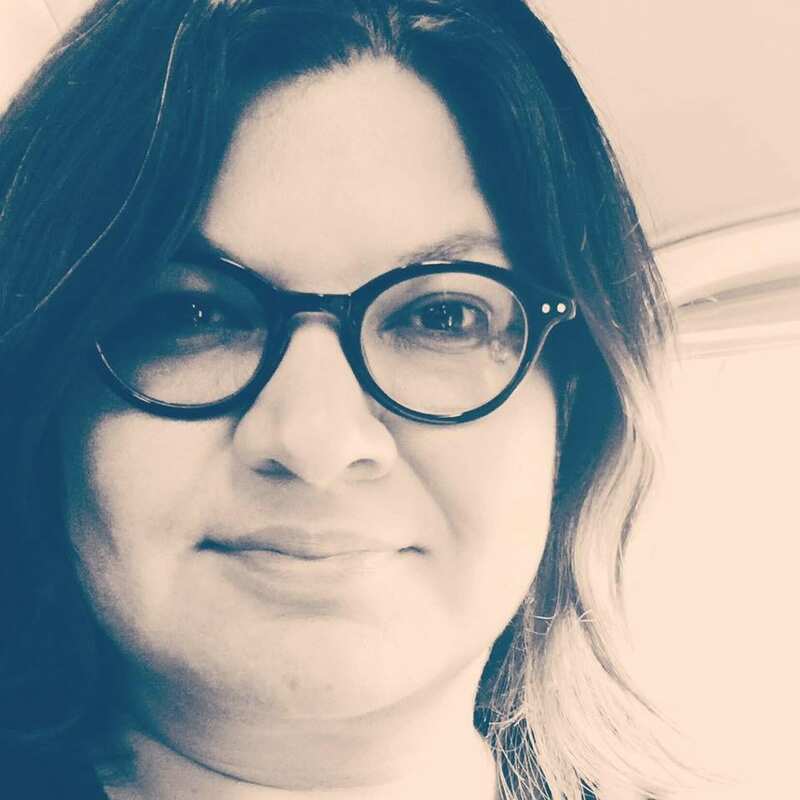 Author Laura DorwartPosted on April 8, 2019 April 8, 2019 Categories Activism, Climate Change, Feminist Philanthropy, Gender Lens Grantmaking, Gender Lens Investing, Gender-based Violence, Girl Athletes, Girls, Global Philanthropy, SportsLeave a comment on Teen Girls are Leading the Way. How Can Philanthropy Support Them?